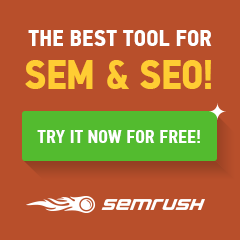 Robert Sumner works as a blogger for Media Fortress, an SEO Agency Australia offering cost-effective Search Engine Optimisation and Web Design Services. He is a web addict and spends most of their time in front of the computer. He would love to share the experience, knowledge, and thoughts with others on the web. For more blogs, you can follow him on Facebook, and Twitter. 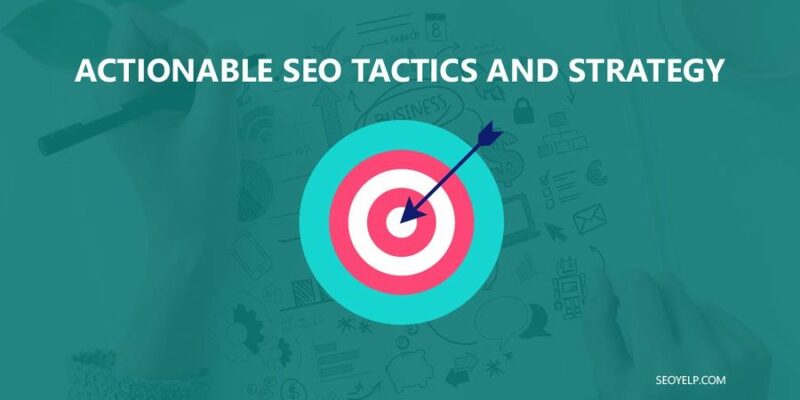 Actionable SEO Tactics And Strategy To Increase Your Online Sale!